Spend a significant amount of time guiding, directing, coaching, refereeing others and feel as though there’s never enough time for their own work. Are burnt out or on the verge of burning out. Eat fast food on the go to save time, even though they know it’s not the best of choices. Attend meeting after meeting and have endless emails to tend to. Work long hours and often taking work home. Feeling isolated in the role, wanting to feel as though they belong so they try to be everything, and do everything, for everyone else; constantly running on empty. Always feeling drained with only periodic moments of relief. Not being a good provider, partner or parent because of the long hours and missed family milestones leisure activities. Maybe losing their job if they don’t deliver so they work harder, give more: all driven by fear. What bolsters our productivity when these factors, patters or fears may be working against us is our self-leadership. When operating at our best, productivity, by default, will be present: it’s the outcome. What I have found is self-leadership is comprised of self-regulation, self-motivation and self-awareness. Self Leadership is not selfish! Self- Regulation is, simply stated, the ability to calm yourself when you’re upset, to process – not ignore – your emotions. It’s being able to regulate or control your emotions. It’s a necessary skill for emotional wellbeing and for your own best interest. To self-regulate is to take a pause between the emotion or the feeling that arises in a situation and the action you choose to take. Self-Motivation is your drive to do something. While motivation can fluctuate, and often does as a response to the environment, self-motivation means you can find the reason, focus and energy to complete your work or a task without external influence. With high self-motivation and the strong ability to self-regulate you have choice: your responses to others, actions, decisions, handling team conflict, challenging assumptions. Self- Awareness is your knowledge of your own character, personality, strengths, and weaknesses. 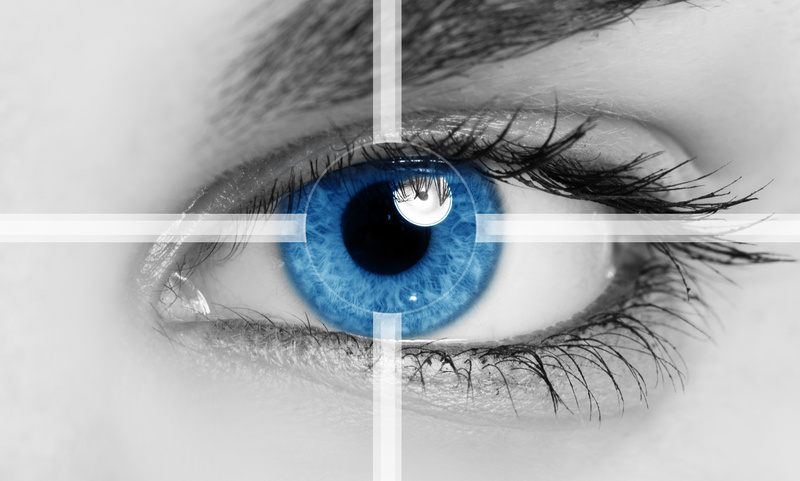 The greater your self-awareness the smaller your blind spots – those parts of you others can see or determine about you that you may not be aware of for, of about, yourself. The greater your self-awareness the more you are able to understand the people around you and how they perceive you, allowing you to adapt to a broader range of situations. With a high level of motivation and awareness you are poised to reach your potential. Responsibility is at the intersection of awareness and regulation: this is about you taking responsibility for the actions you take. When you strive to be the best version of yourself you are seen as a leader. Working on, developing, growing, and caring for yourself: this is not selfish. It is setting yourself up to be a productive leader creating a legacy for your team, your loved ones and yourself. 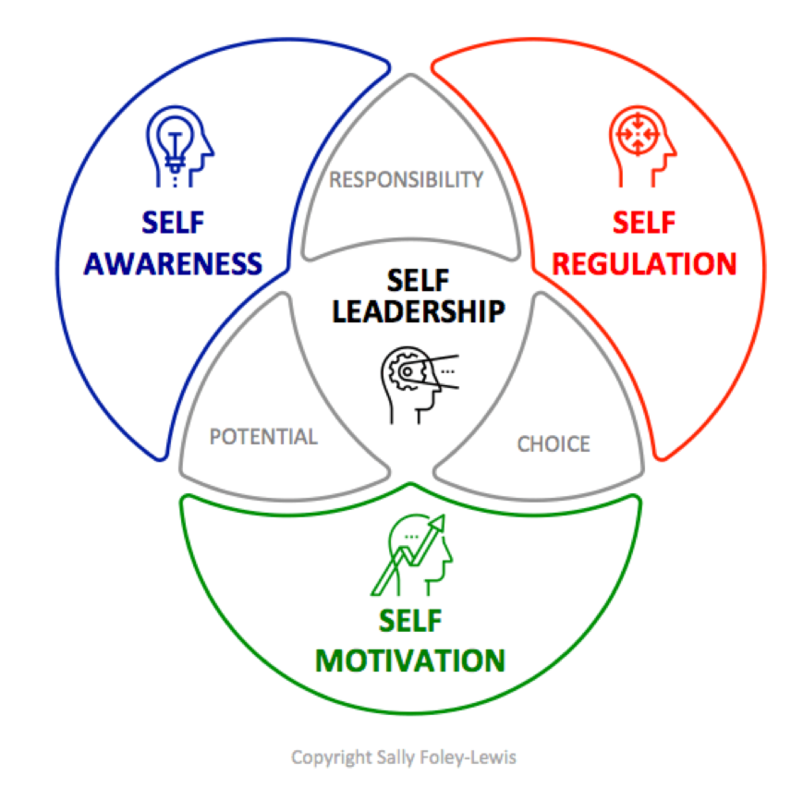 Having exceptional self-leadership requires a shift in focus to more positive self-talk, self-care and self-respect and that leads to improved wellbeing, being a better contributor and being, as well as being seen as, a productive leader. Working with Cathy, a manager, as my coaching client initially we discussed personal and people productivity: time wasters, procrastinators, delegating and handling difficult employees. However, as our coaching sessions progressed the conversations turned to self-leadership. What Cathy realised was she often stretched herself way too thin and was feeling stressed and tried for long periods of time. Sustained in this state was unhelpful and lead to some poor decisions both at work and at home. We discovered she at times also made choices that served the short term, which is not necessarily bad in and of itself, but does set Cathy up to have to return to those situations again in the near future. When Cathy took the time to learn more about her blind spots, pay more attention to her energy levels, and self-talk and implemented small positive steps to increase her self-care she found her energy to make better decisions – to self-regulate – was higher and was sustained longer. Building in strategies to improve her self-leadership meant she was contributing more effectively, leading her team more productively, and she even noted that work felt lighter. Cathy was well placed to focus on value adding to what she and her team was producing rather than just meeting demands. The better your self-leadership the more productive you are! Sally positively impact results, leadership and team performance. She’s presented to, coached and worked with 10,000+ managers and leaders from medium sized to global organisations in Germany, UAE, Asia and Australia. She brings a unique blend of experience, extensive qualifications plus having lived in Germany, the UAE and outback Australia.